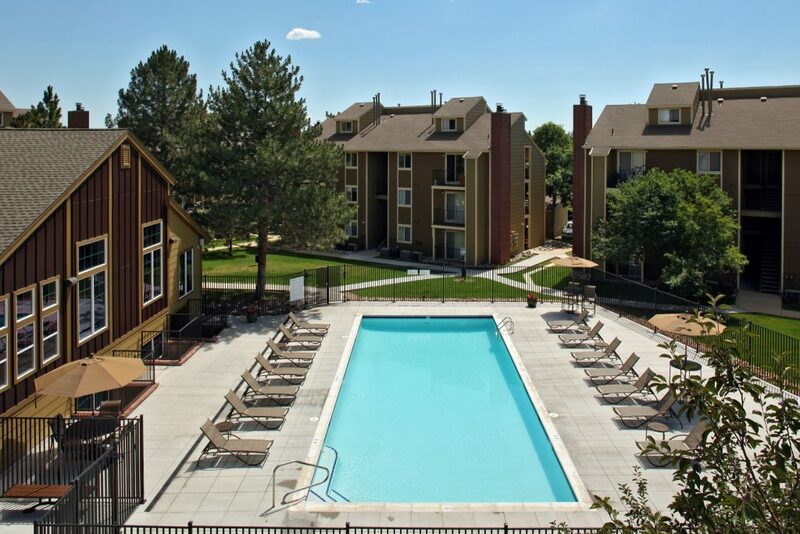 Ten miles south of downtown Denver, Riverside’s spacious and beautifully remodeled apartments provide an urban retreat in easy reach of the city. 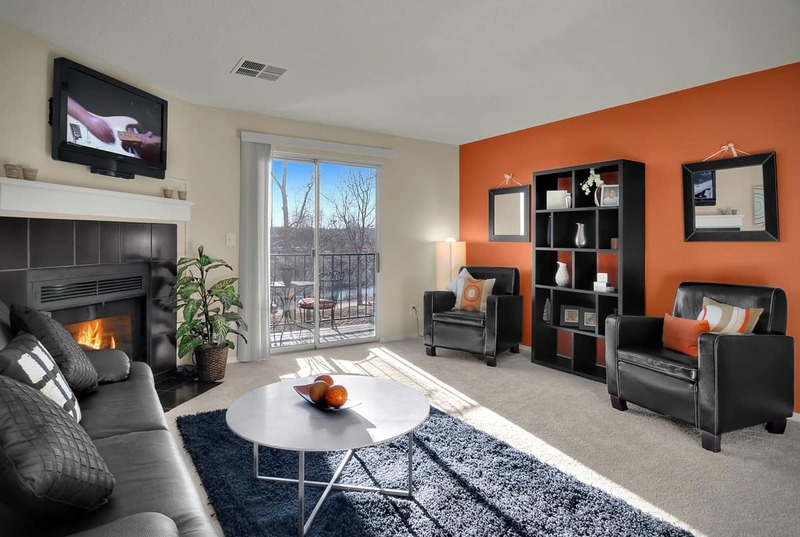 Riverside offers a gated community environment in Littleton, Colorado, with convenient highway access to downtown Denver, as well as bike paths along Platte River Trail and nearby Centennial Park. All 248 apartment homes were fully renovated including new flooring, track lighting, and ceiling fans. Kitchens were upgraded with quartz countertops, energy-efficient stainless steel appliances, and European-style wood cabinets. Green features include upgraded plumbing fixtures, such as low-flow toilets and faucet aerators, and the installation of dual-pane windows. Full-size washers and dryers, as well as balconies with storage areas, complement the spacious floor plans. 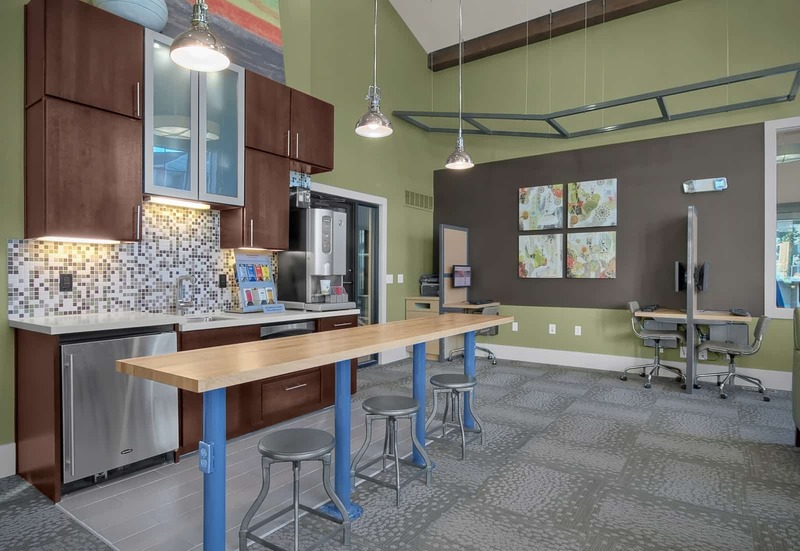 Common area improvements include the remodeling and expansion of the clubhouse to include a new leasing office, resident lounge, and fitness center with a regulation-size basketball court. The pool deck was completely replaced and expanded to include a new shade structure and barbeque area. Operations were enhanced through improved property management, targeted revenue management and lease expiration strategies, and increased utility recovery income.